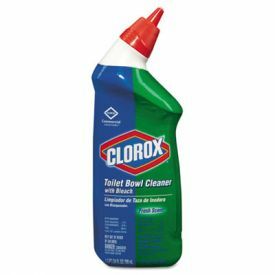 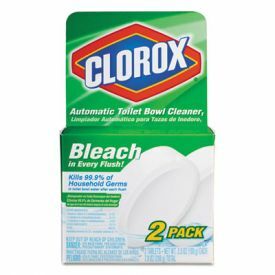 At Warehouse 115, we carry a wide range of toilet bowl cleaning products that you can use to keep your restrooms spotless. 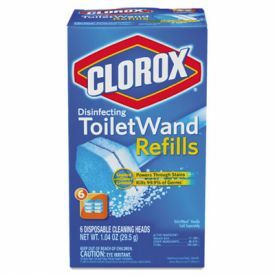 From convenient, fast-acting tablets and water-soluble packets that you can toss in and forget, to toilet wand refills and angle-necked liquid cleansers, our one-stop online shop has them all. 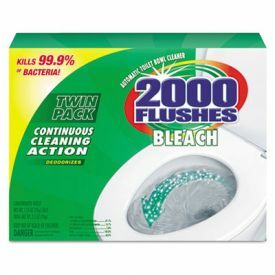 Buy in bulk today to take advantage of our low wholesale prices and fast delivery. Our bulk toilet bowl cleaning products are ideal for schools, restaurants or hotels and they’re even perfect for thrifty home owners looking to stock up to save time and money.. 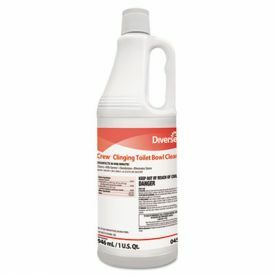 Whether you’re looking for a product that eliminates germs, deodorizes, and keeps your high-gloss finish looking sharp, or you require a high-acid formula that can remove resistant stains, rust, and mineral deposits from your toilets and tubs, you can trust our brand name products to get the job done. 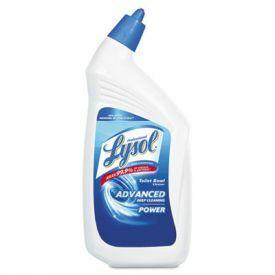 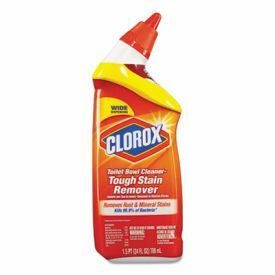 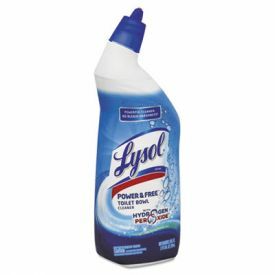 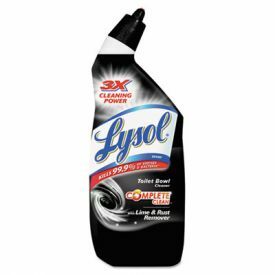 At Warehouse 115, we carry reliable products from trusted brands like Clorox, Lysol, WD-40 and more. 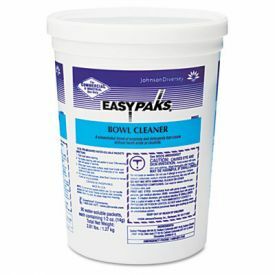 When you buy our toilet bowl cleaning products in bulk at Warehouse 115, you can keep your business/home running smoothly and save money in the process. 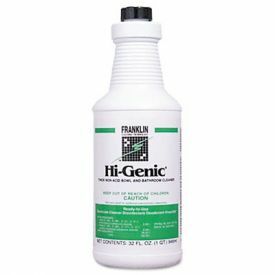 All of our wholesale cleaning supplies are available at low unit prices, and our lightning-speed delivery will ensure your purchase arrives as fast as possible. 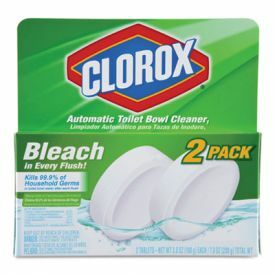 In fact, most orders can be shipped within 2 to 3 days. 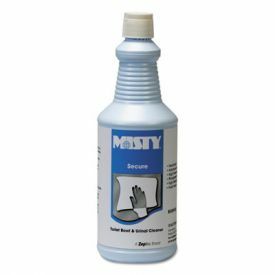 If you have any questions, reach out to our customer support team at 678-961-4606, or send us an email at hi@warehouse115.com.